We initially fell in love with clay and then with each other. 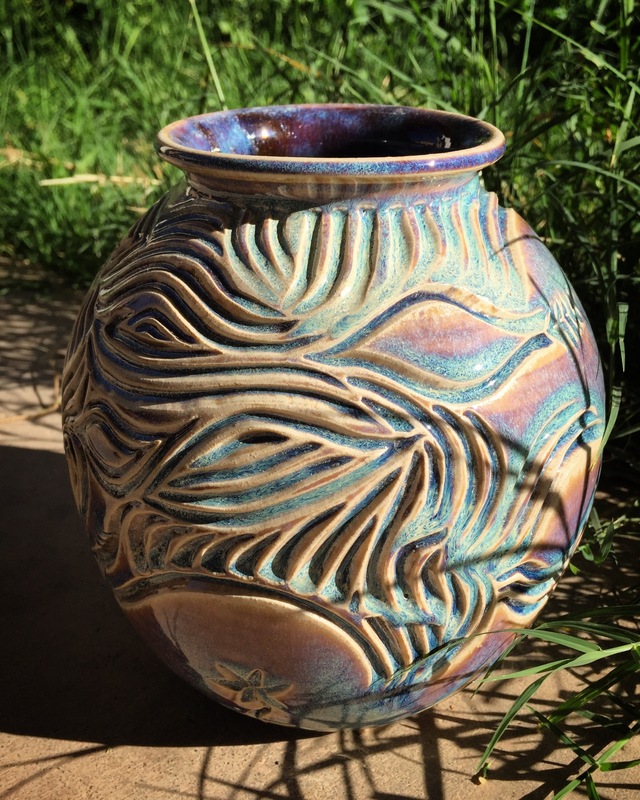 Asa began working with ceramics as a high school student in Santa Cruz, California. Daisy started throwing at Hope College in Holland, Michigan. 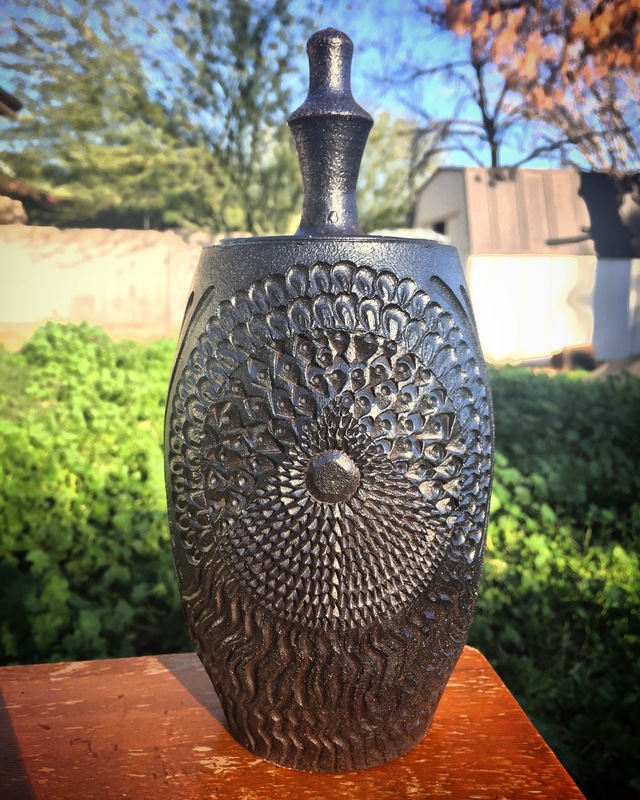 In 2015, we met in Phoenix, Arizona at Desert Dragon Pottery Studio and have been collaborating in clay and life ever since. Many of the pieces above are for sale. 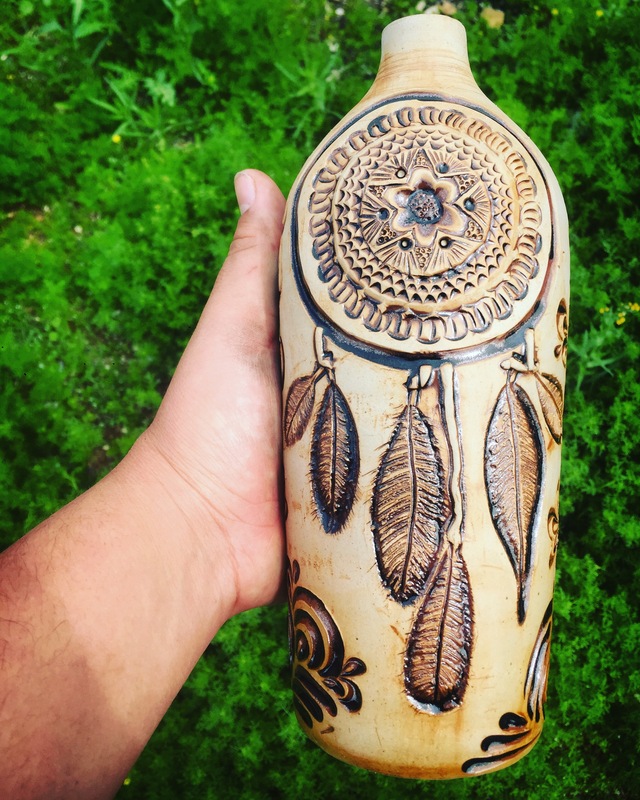 You can buy find them on our etsy: https://www.etsy.com/shop/theKingandtheFlower. The part of the King recognizes the biblical origin of Asa’s name. In the Bible, Asa was one of Israel’s few, fair Kings. He made a practice of following God and ensuring that his people did the same. The part of the Flower recognizes that just as flowers fade, our lives on his earth are beautiful but not permanent. It’s an open invitation to enjoy the transient, learn to let go, and invest in the eternal. Click Pottery Blog on the menu at the top of the page to see more pictures of our work and to read about each piece and how it’s made.